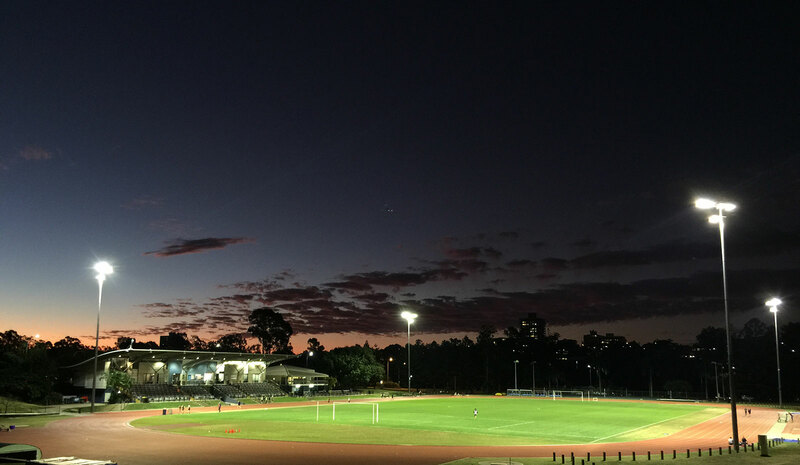 Helping Australian sporting clubs and venues manage the operation of their playing lights in a sustainable and accountable way. 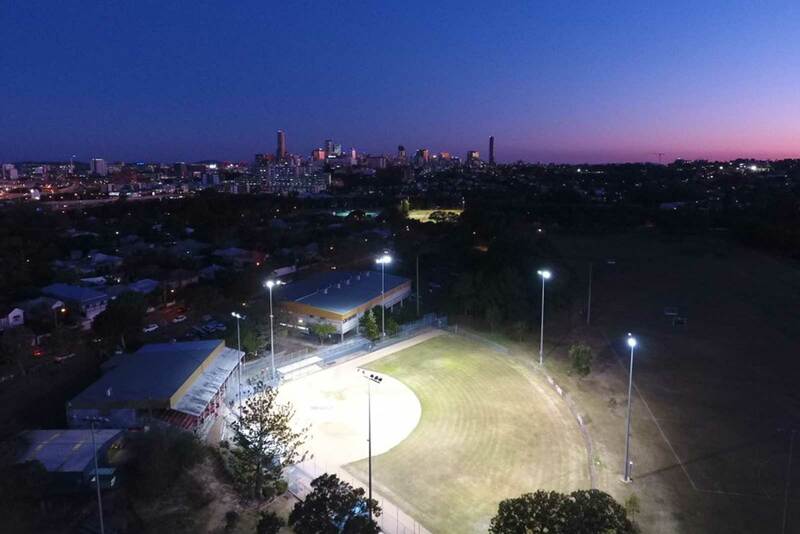 Based in south-east Queensland, eSwitch is the market leader in remote sports lighting control systems, enabling sports clubs and associations to securely, safely and sustainably control their sports field lights via their smart phones. eSwitch also specialises in the installation, maintenance, and upgrades of sports lighting infrastructure. We are able to provide total project solutions, from design to certification across all LED and metal halide systems, as well as maintenance repairs, and re-aiming, re-lamping, cleaning and tuning of ballast taps for ultimate performance. We also provide professional lighting audits across all competition codes. Created in collaboration with the Department of Sport and Recreation and Advance Queensland, BrightSport is a new web-based app which connects community sports with floodlit green spaces for casual hire. It enables bookings and payments to be made securely via smartphone, and automatically switches the lights at the designated times using our eSwitch lighting controllers. 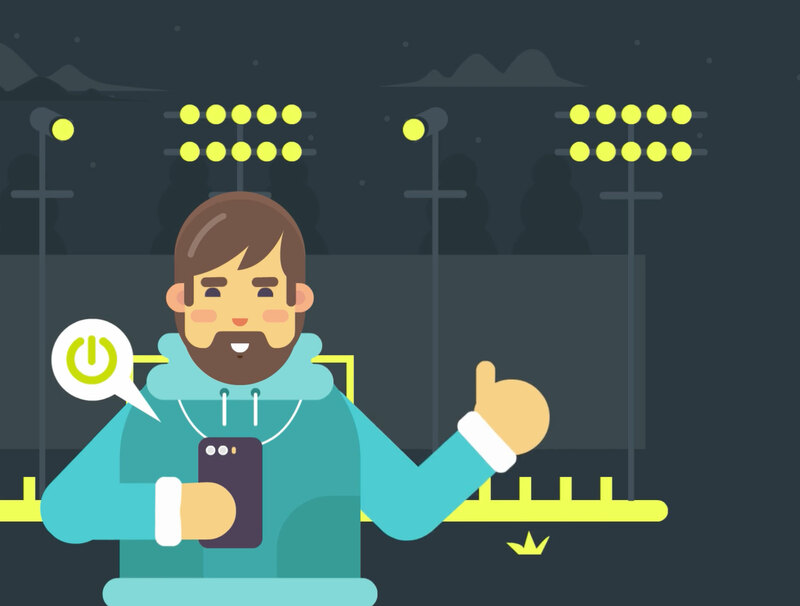 BrightSport was created to enable more Queenslanders to participate in sport in the evenings, while relieving the burden of managing ad hoc field hire requests on volunteers. It also creates a secondary income stream for community clubs to assist with fundraising. eSwitch is a family-owned company with a wealth of experience in the sports lighting industry, including 10 years’ specialising in the design, installation, certification and maintenance of sports lighting systems. Our passion for sports lighting and our close involvement with local sports clubs and associations has given us a unique insight into the challenges they face regarding the operation of sports lights and is what drives us to create sustainable lighting solutions. We pride ourselves on excellent service, value for money and long-term relationships with our clients. Our greatest value and driver as a business is to make a difference. At eSwitch we provide competitive obligation-free quotes, technical advice and design solutions for grant submissions for all sports lighting and maintenance projects. Give us a call or fill in the form, we endeavour to answer all enquiries within 24 hours on business days.